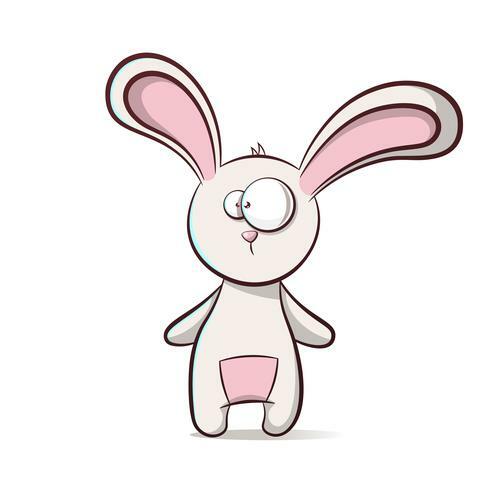 Cartoon teddy rabbit - funny characters. 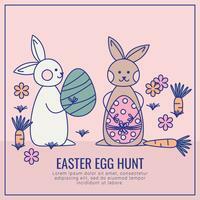 Cute teddy rabbit - cartoon illustration. 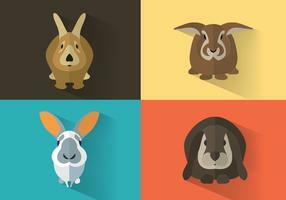 Cute rabbit - idea for print t-shirt. 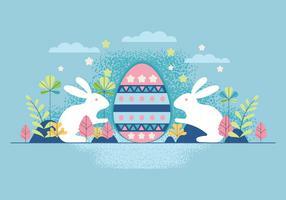 Happy Easter. 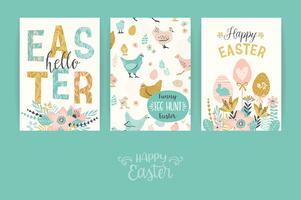 Vector templates for card, poster, flyer and other users. 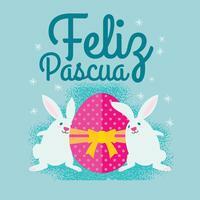 Happy Easter. 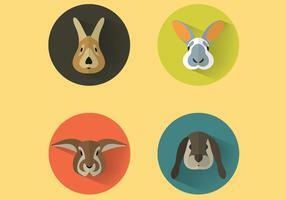 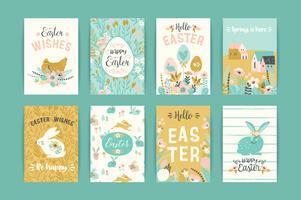 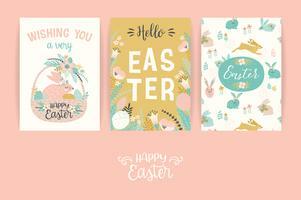 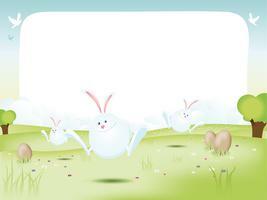 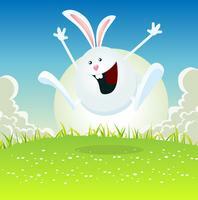 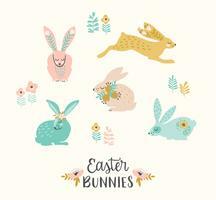 Vector set of easter bunnie for card, poster, flyer and other users. 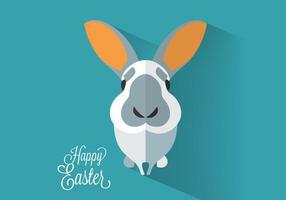 Happy Easter. 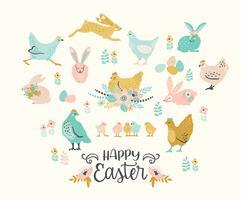 Vector set of easter chicken and bunnies for card, poster, flyer and other users.